It was a windy day, but so beautiful out on Lake Michigan. However, I really tested my body’s ability to move that day. First, I want to tell you a little bit about myself. I have been diagnosed with multiple disorders, two of which can cause chronic pain and two others are definitive. Therefore, I talk about them more than the others. All of this has affected nearly every facet of my life. From relationships where I’m deemed lazy or overreacting, to jobs, to friendships where I miss out on huge events (weddings, births, etc.) in those friends’ lives; all because I’m not feeling well. Let me provide a little more detail. I have days, sometimes weeks, where my pain level is a low 3 and days/weeks where my pain level is unbearable to the point I want to go to the hospital, get an IV of morphine and hope for the best, although it doesn’t work. There are days I wobble when I walk because my hips are so unstable due to the Ehlers-Danlos causing “loose joints”. There are days where I can’t lift my arms above my head because my shoulders hurt. My fingers swell. My ankles roll out from under me. My knees lock up, and my neck feels as though it can’t support my head anymore. On top of that, having Celiac disease means anything with gluten causes bloating, joint pain, severe stomach pains, fatigue and other problems which are a little too gross to convey. Sometimes, sufferers of chronic pain are labeled pill chasers or hypochondriacs. However, we know something is wrong, and all we really want is to feel better, or at least live a near-normal life again. So, when we finally get diagnosed, we feel vindicated! We feel as though our entire life finally makes sense. 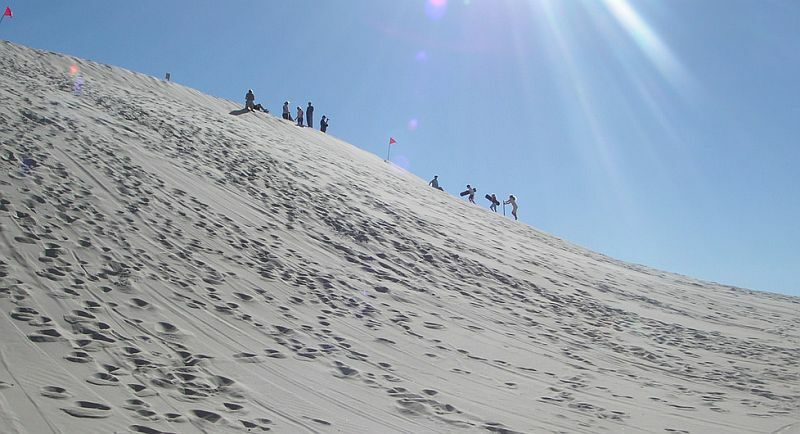 One Saturday not too long ago, I was climbing to the top of the Warren Dunes with my 9-year-old daughter, Gracie, and I had a moment when I wanted to give up. I was pushing through the sand to get up that hill, and I stopped to sit down. All it took was one look from Gracie, and three words, “hike faster, mom”, for me to realize how much of a damper I’d put on our day if I couldn’t make it. So I dug my feet into the sand and I pushed myself to the limit, not past my limit though, for I didn’t want to pay for it in the days beyond. I didn’t give up and I made it. I did it. It was SO worth it. My daughter deserved that day. For her and for my youngest, Mira, I will never give up. I will try to push myself until I KNOW I can’t go on any longer (I don’t want to permanently injure myself at almost 30 years old). I will continue to be a voice for those too afraid to speak up. I will forever push people to see as many doctors as possible if they KNOW something isn’t right with their bodies. It was a long and arduous seven years to find someone to truly listen to me and get me to the right doctors. I had twenty-nine years of weird things that I could do with my body, but then, a full seven years of pain, dislocations, torn ligaments, swelling, hives, gastrointestinal problems, bladder issues, fatigue, dizziness, fainting episodes, etc. Seven years of thinking I was crazy. Now, at least I know that I’m not crazy, or at least not in that way. It took until then to realize why they call us “warriors”…. I am a fighter. 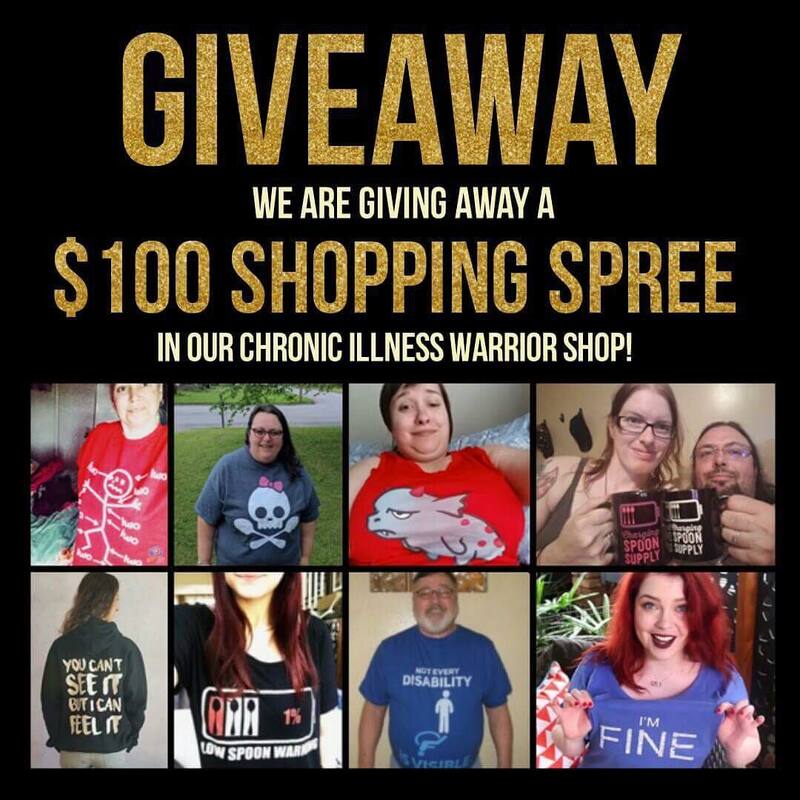 I am a chronic illness/pain/eds/celiacs warrior. I will live my life and I will be the best I can be at all times. WE ARE ALL WARRIORS! We can break the barrier and take the stigma away from chronic illness, one voice at a time. When invisible illness becomes visible.